This Design: Market Festivity - Lady selling balloons at a Christmas market. This design is stitched on 18ct aida with cotton floss. The entire design is cross stitched, with the final appearance like a tapestry with no background fabric showing. 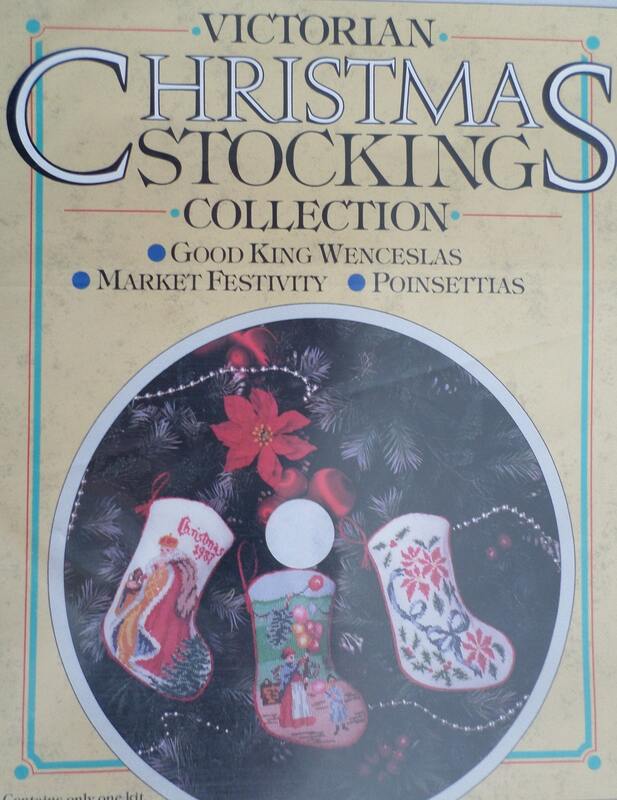 Finished size: 5 1/2" x 3 1/2"
Victorian Christmas Stocking Collection by Needle Needs.